Like Picasso in painting, Stravinsky in music, or Stanislavski in theatre, Rudolf Laban (1879–1958) has been a seminal influence in contemporary arts. 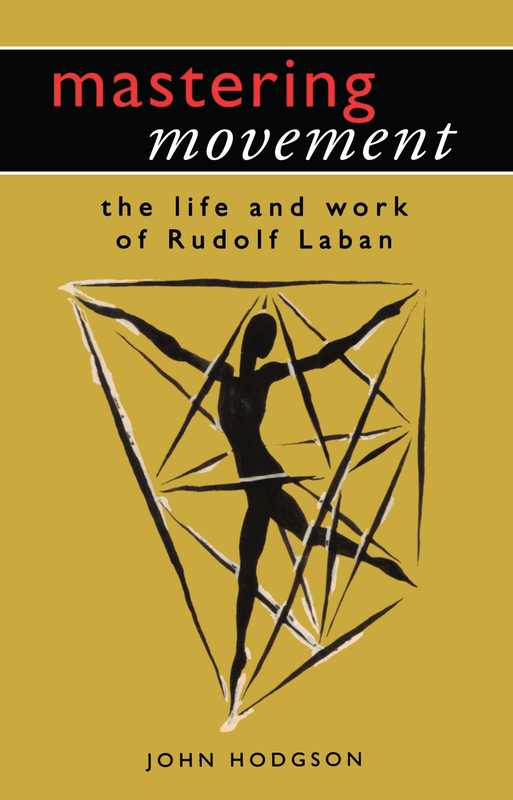 This is the first major study of Laban's movement theories and practice, exploring the ideas on mastering movement and giving the reader a practical understanding of balance and harmony in the human body – the core of Laban's thinking. John Hodgson looks at the different phases of Laban's life and writings to show that Laban's thoughts about human movement and its mastery and control are the building blocks for a practical understanding of how the human body can create both beauty and purity through movement.